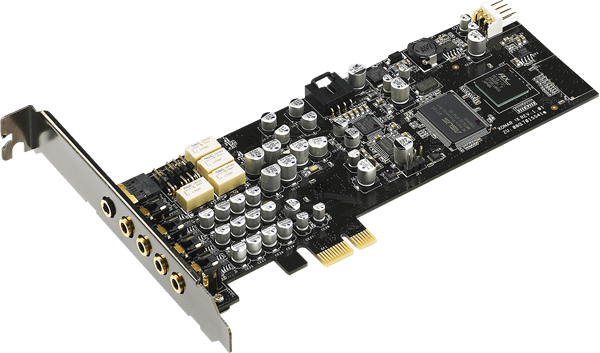 The AK-PCCU3-03 PCIe card adds one internal and three external Super Speed USB 3.0 ports to the PC system. The USB 3.0 interface enables data transfer at 5 gigabits per second which is up to 10 times faster than USB 2.0! 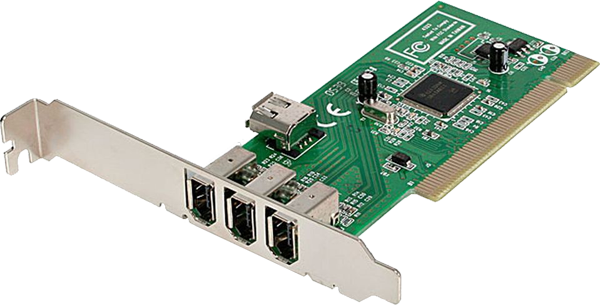 The PEX1394A2V 2-Port PCI Express FireWire Card lets you add two native FireWire 400 ports to your desktop PC, allowing you to connect IEEE 1394A FireWire devices such as digital cameras, external hard drives, DV camcorders, and more. 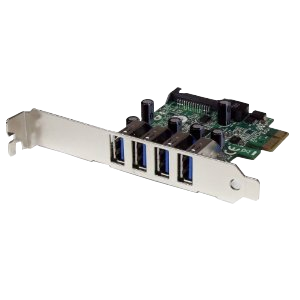 This 4 Port (3 External/1 Internal) PCI 1394 FireWire Adapter Card lets you connect iPods, MP3 players, portable drives, digital camcorders and more to your desktop computer.